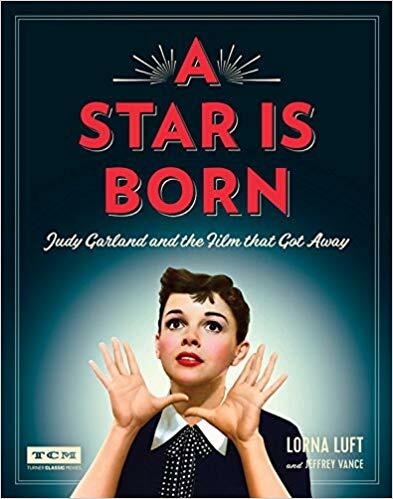 "A Star is Born, Judy Garland And The Film That Got Away" is a new book by Lorna Luft, the New York Times bestselling author and daughter of Judy Garland, which tells the story of "A Star Is Born" -- at once the crowning achievement and greatest disappointment in her mother's legendary career. 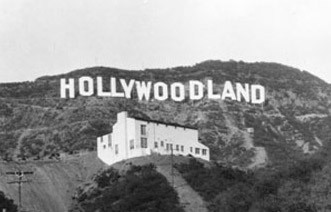 This is a vivid account of a film classic's production, loss, and reclamation. "I am extraordinarily proud of this book and of the subject matter. I’ve been working on and off on this project for roughly 10 years, and to see it finally come to fruition is incredibly gratifying for me. 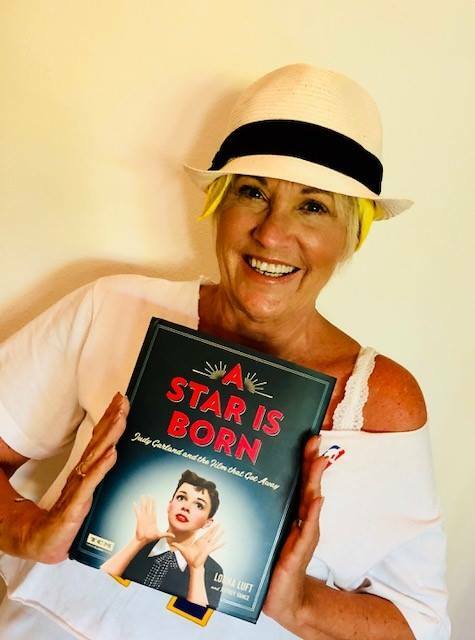 What I am most proud of is that this book tells the story of all four movies of “A Star is Born” Starting with the first film “What Price Hollywood?” and going through the journey, and I do mean journey, of all the other films. I want everyone to know that like you all, I have seen the trailer for the new and 5th “A Star is Born” film starring and directed by the brilliant Bradley Cooper and starring the magnificent Lady Gaga. 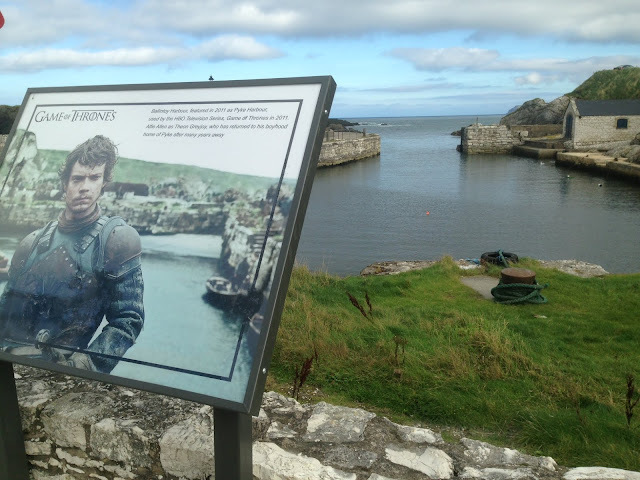 It looks thrilling, and I love how the story goes on to entertain brand new audiences world wide." Says Lorna. As you know, "A Star Is Born" is the classic Hollywood tale about a young talent rising to superstardom, and the downfall of her mentor/lover along the way. 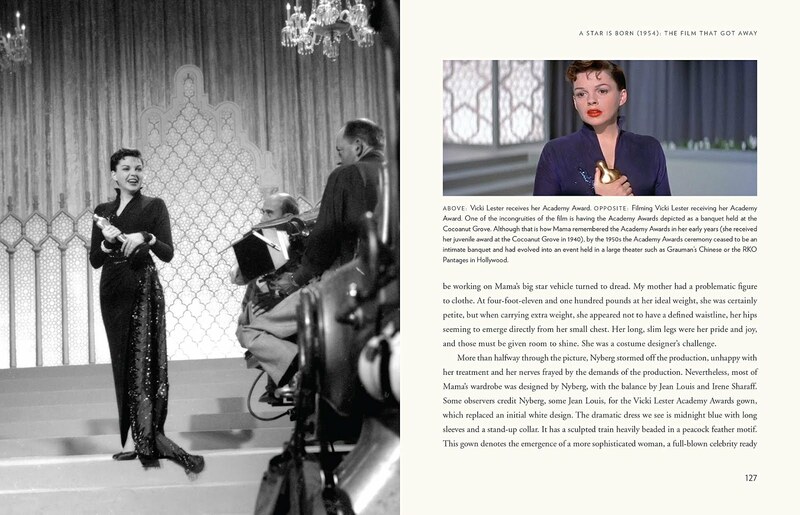 It has seen five film adaptations, but none compares to the 1954 version starring Judy Garland in her greatest role. 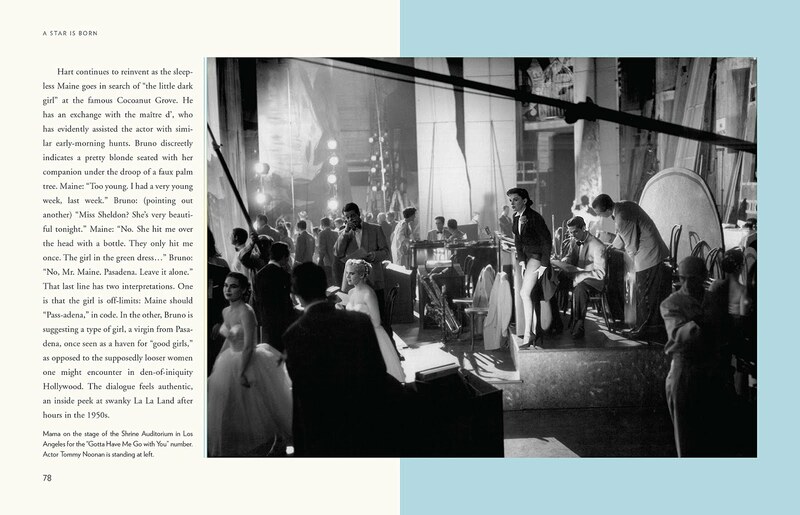 But while it was the crowning performance of the legendary entertainer's career, the production turned into one of the most talked about in movie history. 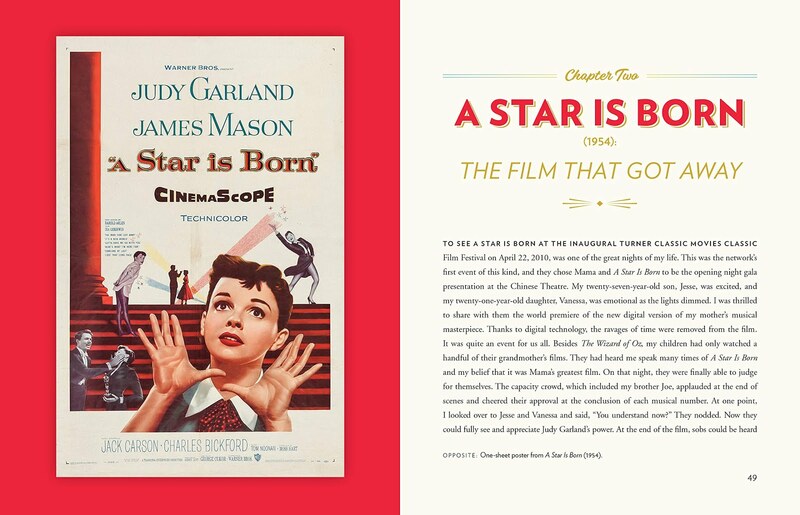 Today, with a director's cut reconstructed from previously lost scenes and audio, the 1954 A Star is Born has taken its deserved place among the most critically acclaimed movies of all time, and continues to inspire each new generation that discovers it. 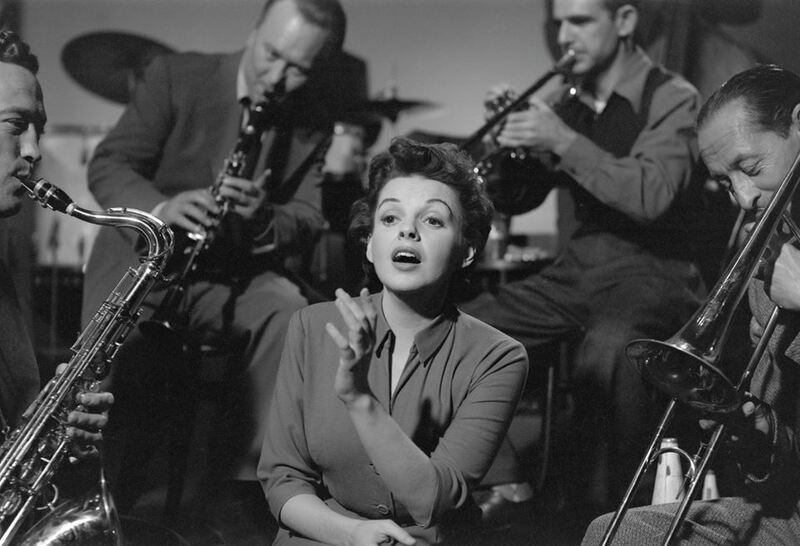 Now, Lorna Luft, daughter of Judy Garland and the film's producer, Sid Luft, tells the story of the production, and of her mother's fight to save her career, as only she could. 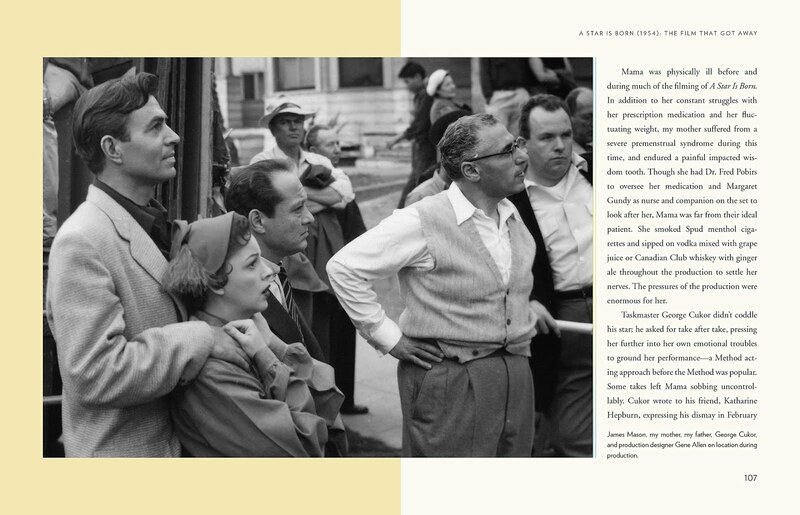 Teaming with film historian Jeffrey Vance, A Star Is Born is a vivid and refreshingly candid account of the crafting, loss, and restoration of a movie classic, complemented by a trove of images from the family collection taken both on and off the set. 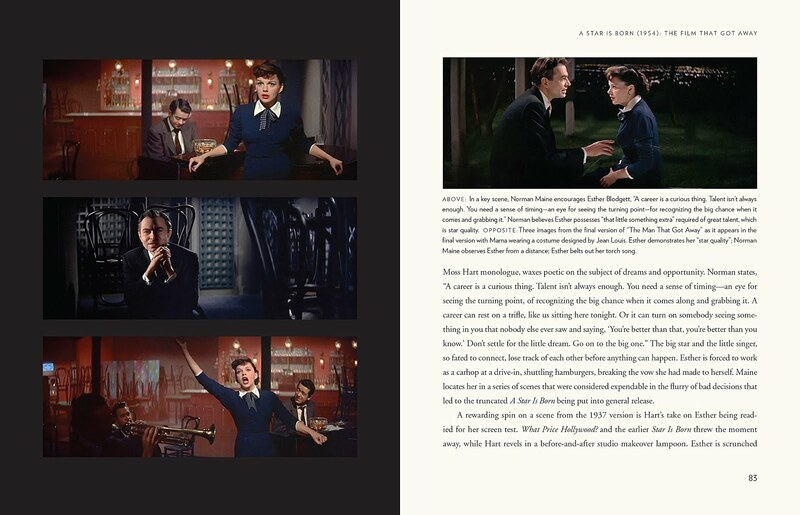 The book also includes essays on the other screen adaptations of A Star Is Born, to round out a complete history of a story that has remained a Hollywood favorite for close to a century. We can't wait to read it. The book comes out Sept 18, 2018. To pre-order, click HERE. Thanks, Lorna for this..we ❤️it.